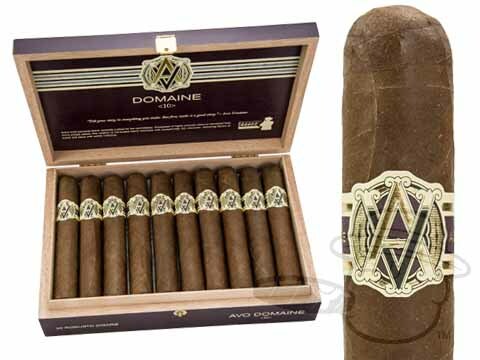 The Avo Domaine demonstrates the excellent quality and tradition in cigar-making that Avo cigars have become known for. 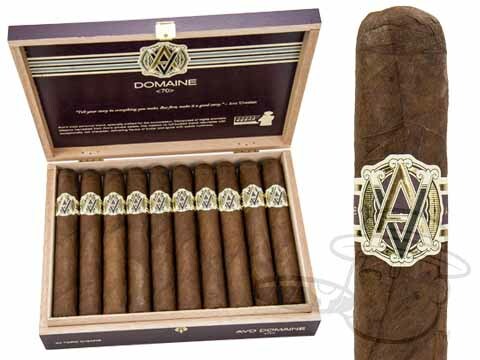 Handmade with dark and oily Ecuadorian wrapper leaves, The Avo Domaine blend captures creamy flavors of roasted coffee beans, nutmeg, and spice. 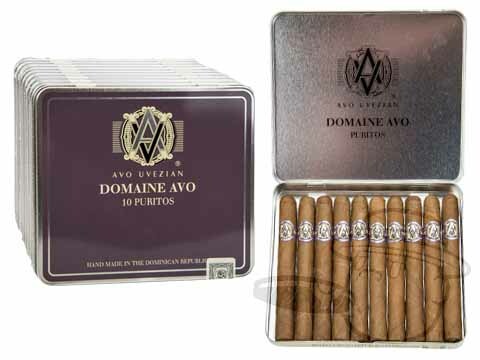 These premium offerings from Avo Uvezian showcase the absolute finest in full-flavored cigars.